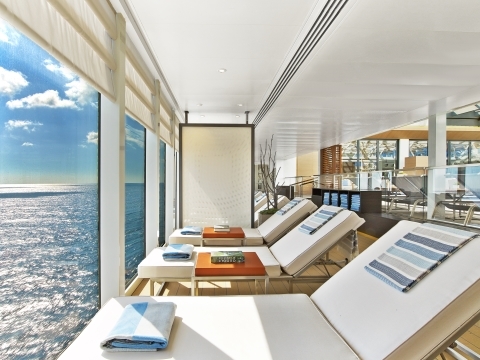 The views are always great on the Viking Star, where all 930 staterooms have verandas. 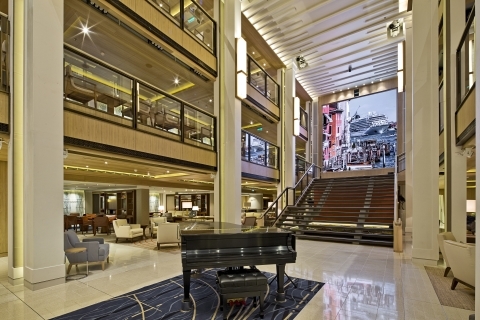 Its small form factor allows it to get into ports that bigger ships can’t, which means it has unique itineraries compared to the bigger lines. 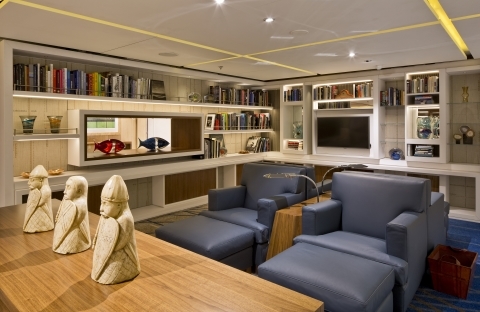 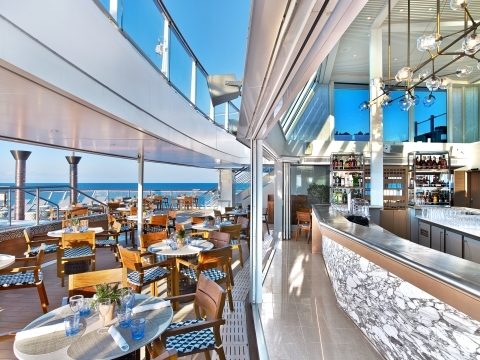 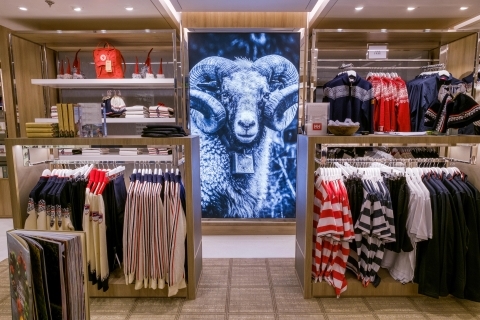 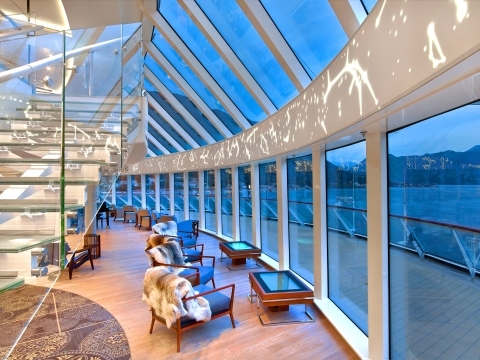 Connecting guests to the destinations they visit is central to Viking Cruises. 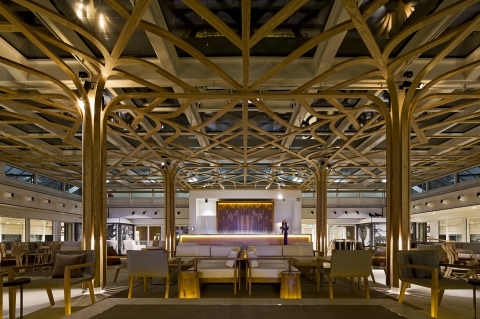 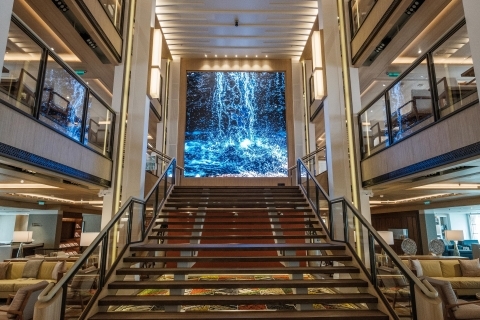 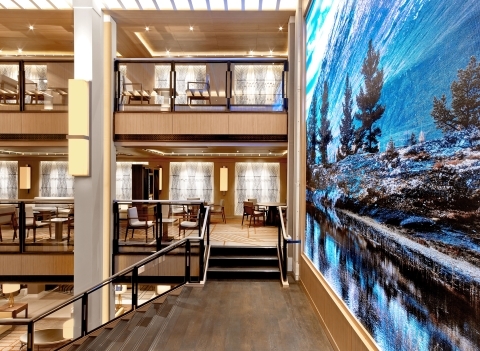 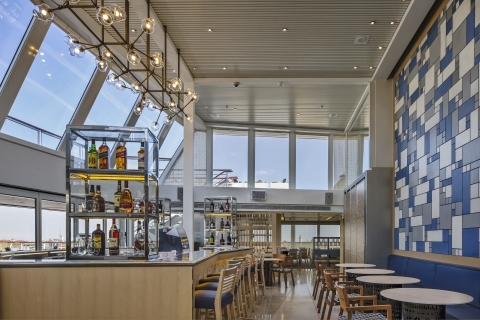 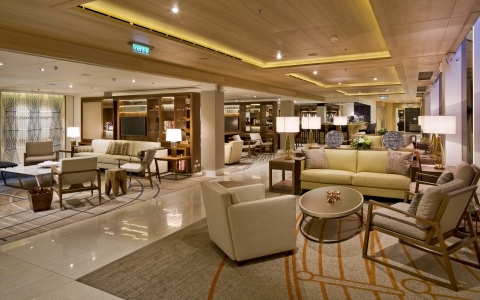 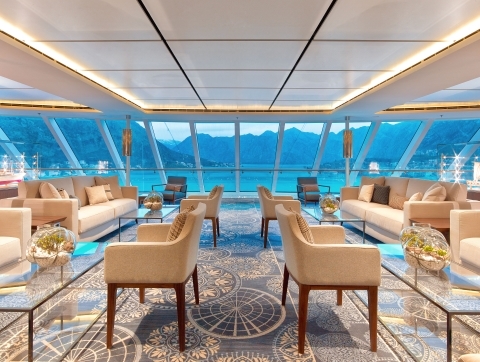 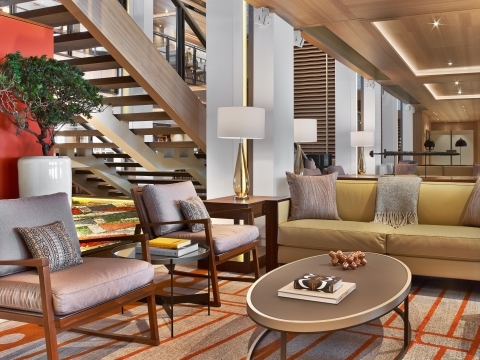 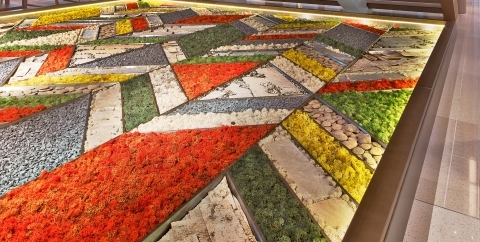 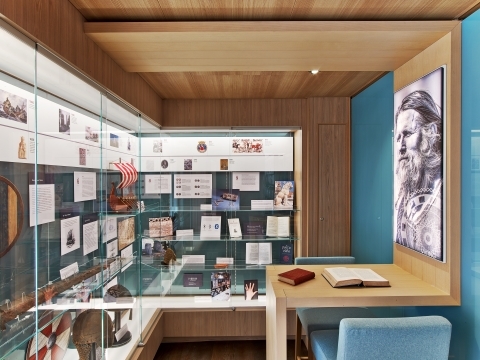 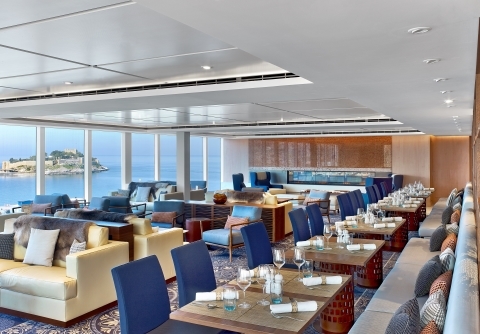 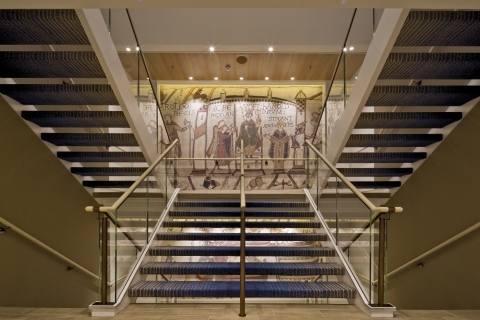 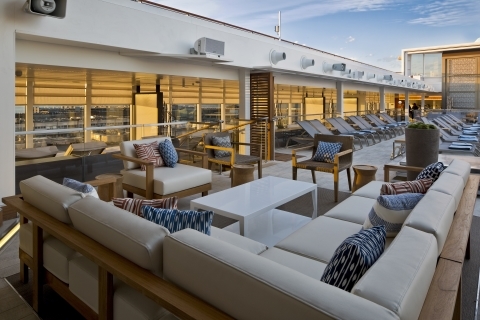 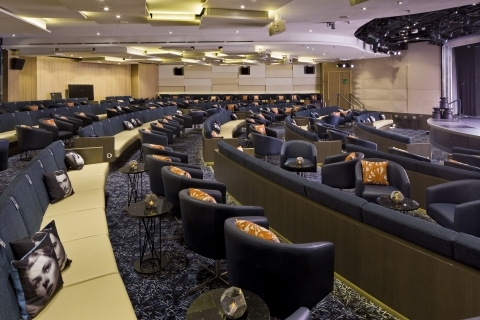 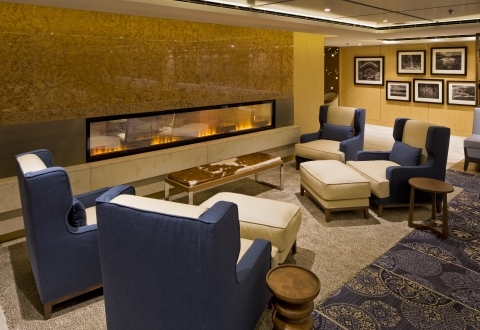 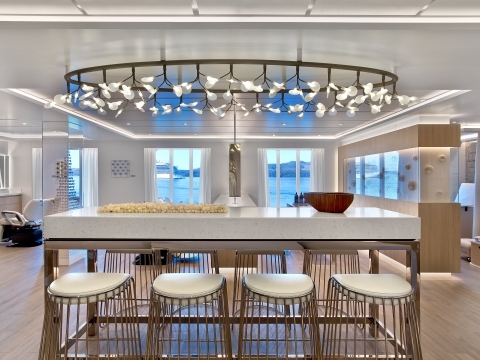 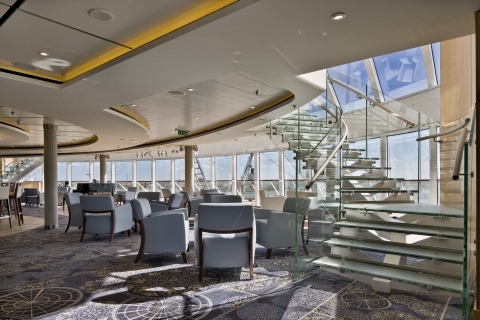 Viking Star’s venues include an atrium where passengers can enjoy regional music, restaurants that serve local specialties, and enrichment lectures which connect passengers to various local topics like art and history. 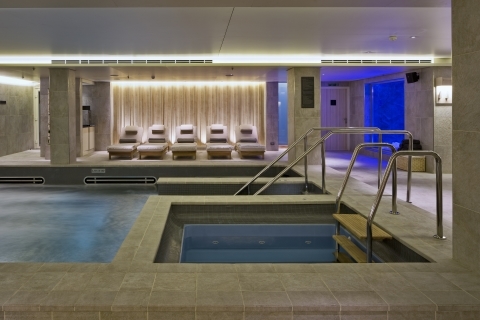 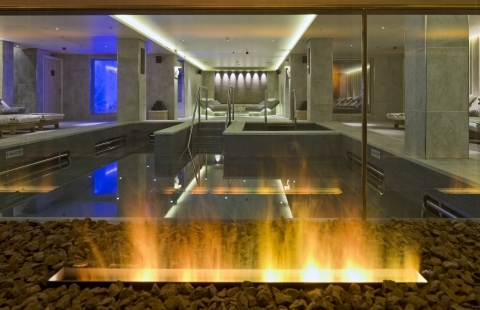 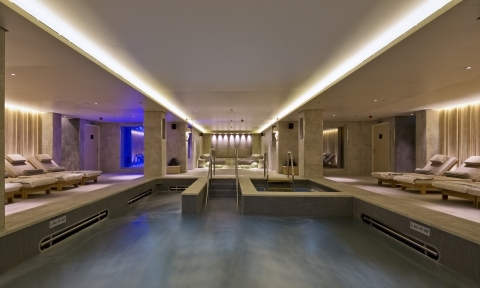 When you’re ready to wind down, the serene Wintergarden serves up cups of tea, the library offers an expertly chosen collection of books, and the Spa is a sanctuary of wellness. 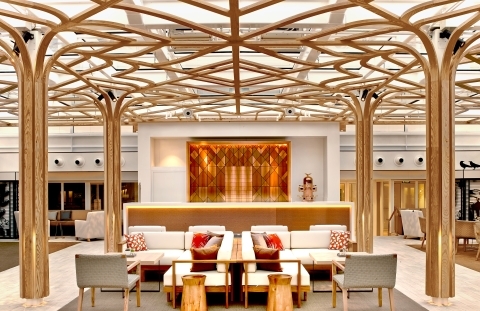 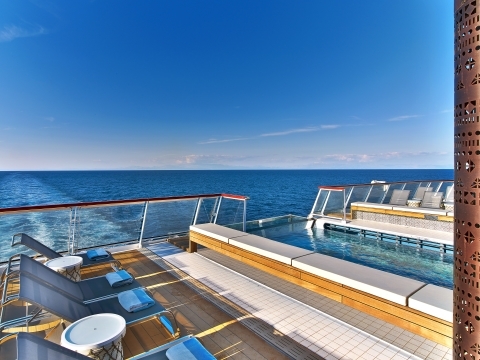 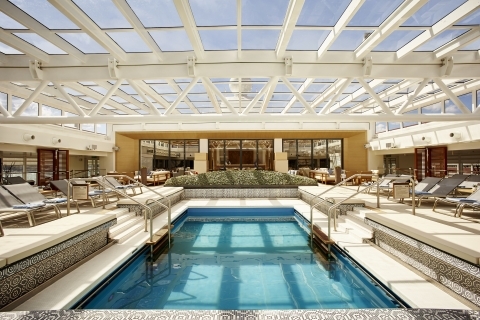 Viking Star’s understated elegance will deliver an enriching experience and memories that will last a lifetime. 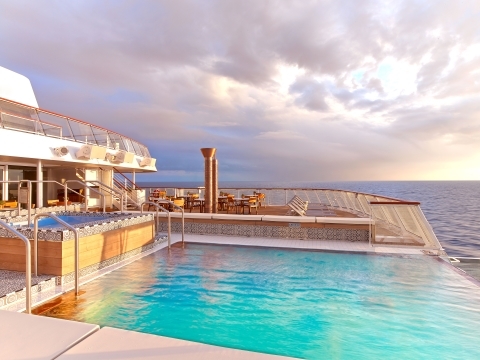 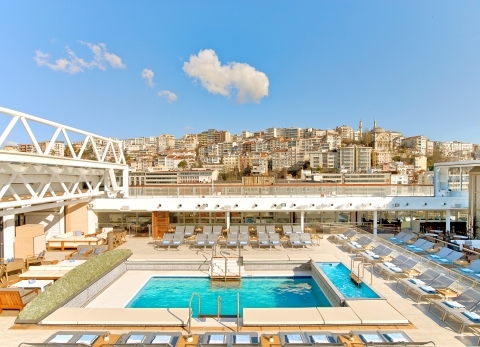 Viking Star is dedicated to adults and therefore does not carry children or teenagers under the age of 18.